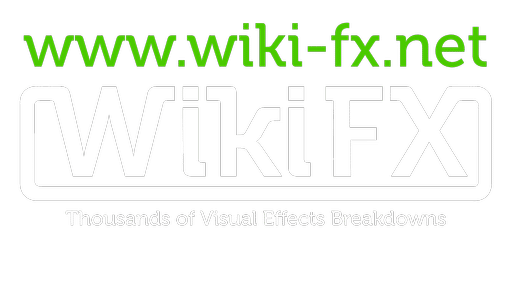 SPARK FX – Vancouver’s biggest Visual Effects event of the year is coming back next month (February 9th and 10th), with 2 full days of presentations and panels about the biggest productions of the year and the latest trends in the VFX industry. Hard to pick a single talk in the vast program which will bring a perfect mix of exclusive talks about this year’ biggest projects (First-Man, Alita, Welcome to Marwen, Mary Poppins Returns, Spider-man: Into the Spider-Verse, Fantastic Beasts 2, Roma, Aquaman, Mortal Engines) and several retrospective presentations (Forrest Gump, Stargate). All of that starting with a keynote by none other than Robert Legato – the VFX Supervisor behind Titanic, Hugo, The Jungle Book and more recently The Lion King)! The conference pass for the weekend are already available for purchase here. But this is not all. SPARK FX will also propose 2 FREE events during the weekend! In additional to all the talks you can also expect to find all the main actors of the industry recruiting at the Career Fair on Saturday. Finally the Sunday will also be dedicated to the “Diversity & Inclusion Summit“, with a series of panels and discussions about what needs to change in our industry (and most importantly how to change them) to make it a better place to work for everyone.